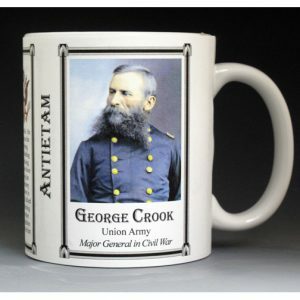 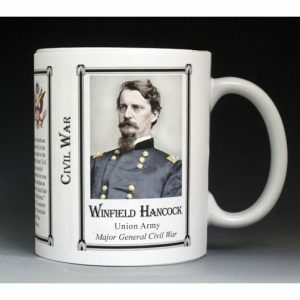 This William Franklin mug is part of our collection of Civil War biographical mugs. 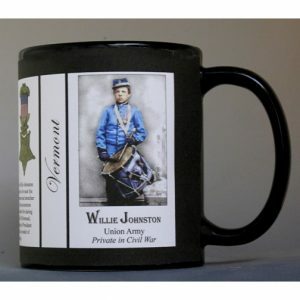 An image of William Franklin and a short biography are features of this history mug. 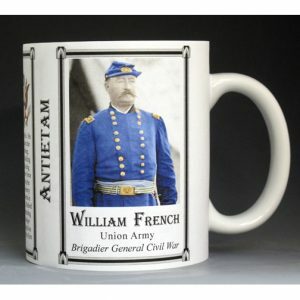 This William French mug is part of our collection of Civil War biographical mugs. 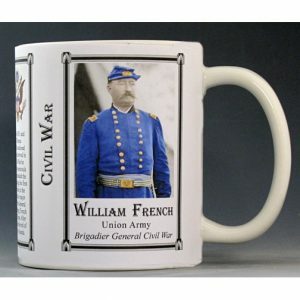 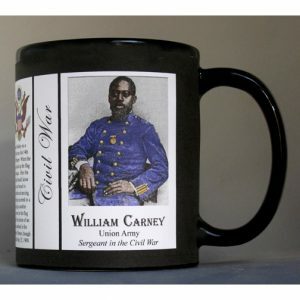 An image of William French and a short biography are features of this history mug. 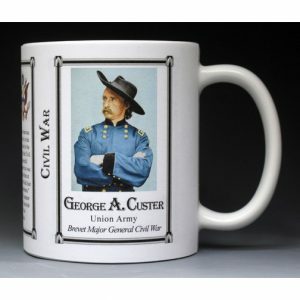 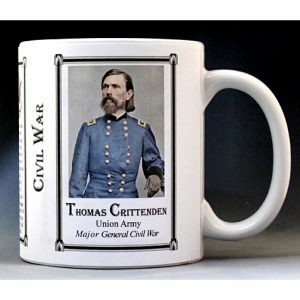 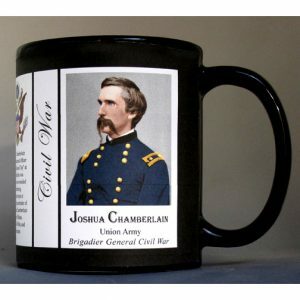 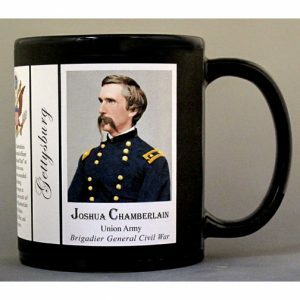 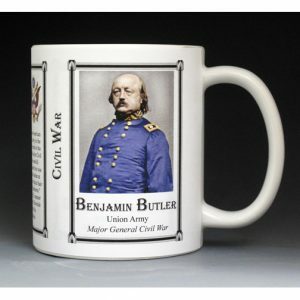 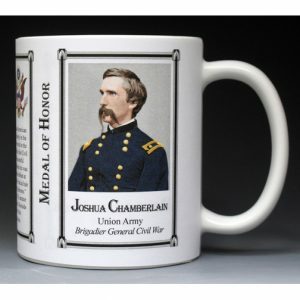 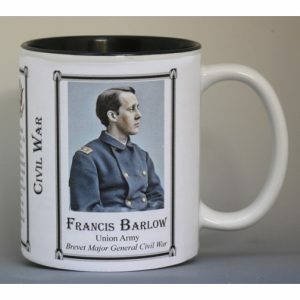 This Benjamin Grierson mug is part of our collection of Civil War biographical mugs. 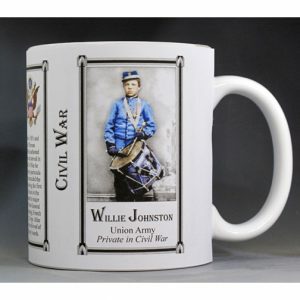 An image of Benjamin Grierson and a short biography are features of this history mug. 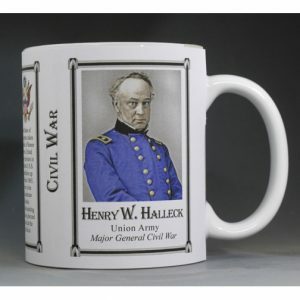 This Henry Halleck mug is part of our collection of Civil War biographical mugs. 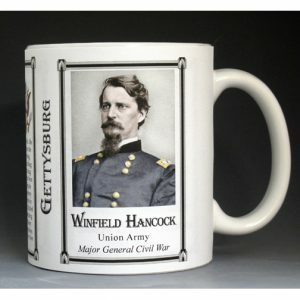 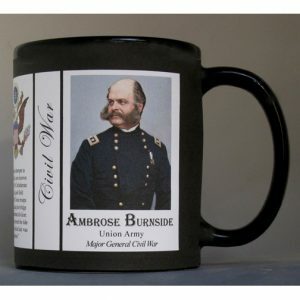 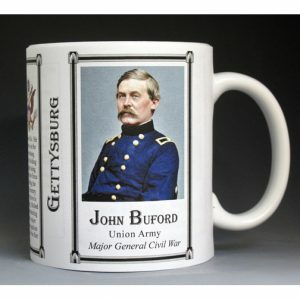 An image of Henry Halleck and a short biography are features of this history mug. 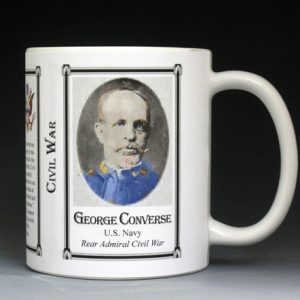 This John Marshall Harlan mug is part of our collection of Civil War biographical mugs. 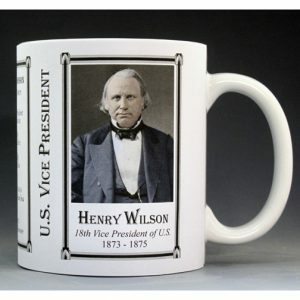 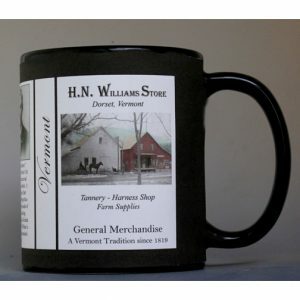 An image of John Marshall Harlan and a short biography are features of this history mug. 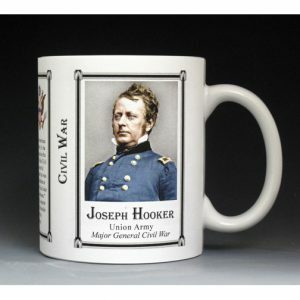 This Jennie Hodgers mug is part of our collection of Civil War biographical mugs. 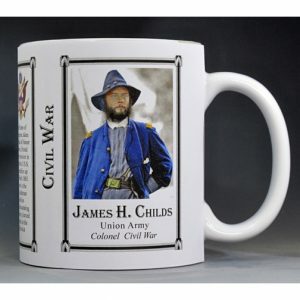 An image of Jennie Hodgers and a short biography are features of this history mug. 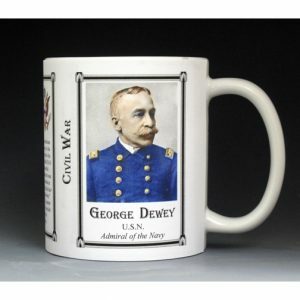 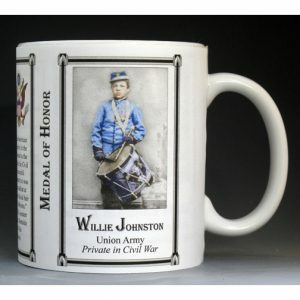 This Oliver Wendell Holmes Jr. mug is part of our collection of Civil War biographical mugs. 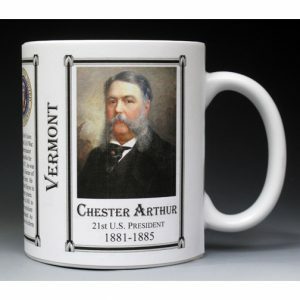 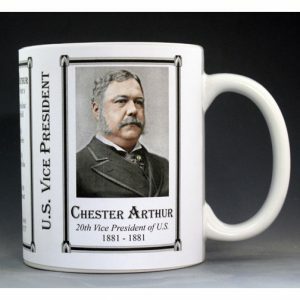 An image of Oliver Wendell Holmes Jr. and a short biography are features of this history mug. 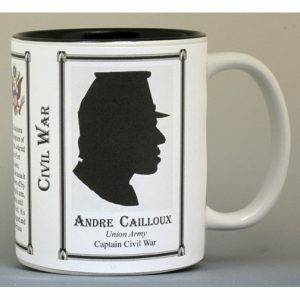 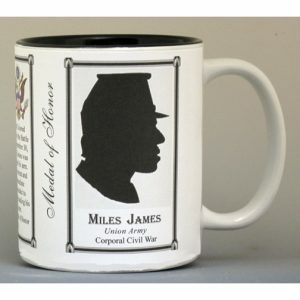 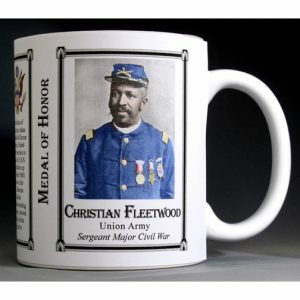 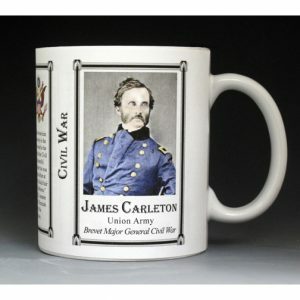 This James Johnson mug is part of our collection of Civil War biographical mugs. 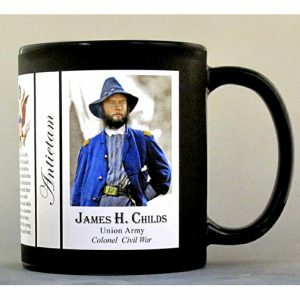 An image of James Johnson and a short biography are features of this history mug. 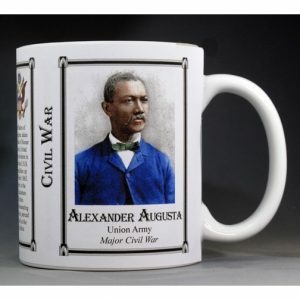 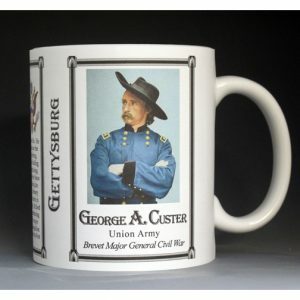 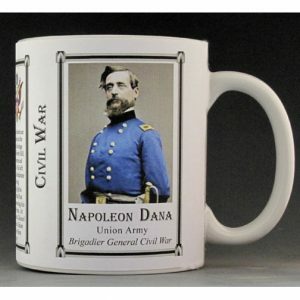 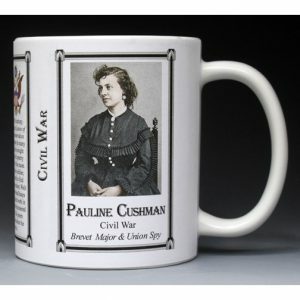 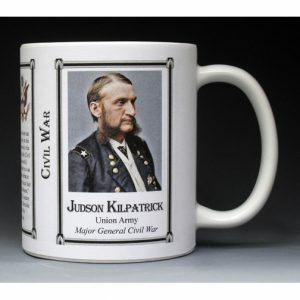 This August Kautz mug is part of our collection of Civil War biographical mugs. An image of August Kautz and a short biography are features of this history mug.